Sometime during the summer of 2008, a Midwestern bottler and one of his suppliers were working on his bottling line. The bottler mentioned that our part of the country was the only one without a regional organization for bottlers, and how he could send more of his employees for education if there were a regional. That moment was the birth of the CSBWA. 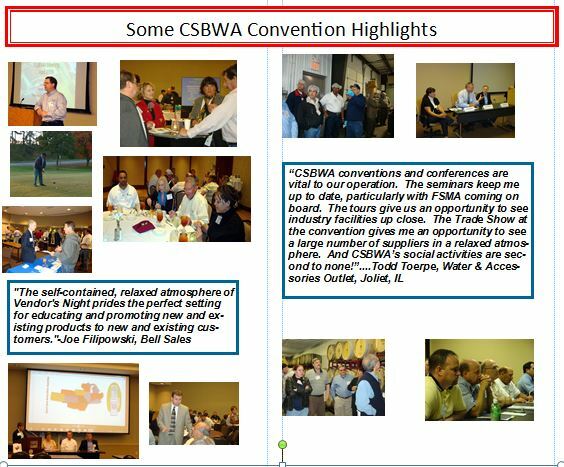 The supplier contacted bottlers throughout the region, and that fall, at the IBWA Convention, four bottlers, Absopure, Hall’s Culligan, Maumee Valley Bottlers, and Schaefer Water Centers met and began forming the CSBWA. The following spring, 45 people came to the first CSBWA Spring Educational Conference in St. Louis. That fall, 65 attended the First Annual Convention and Tabletop Trade Show. 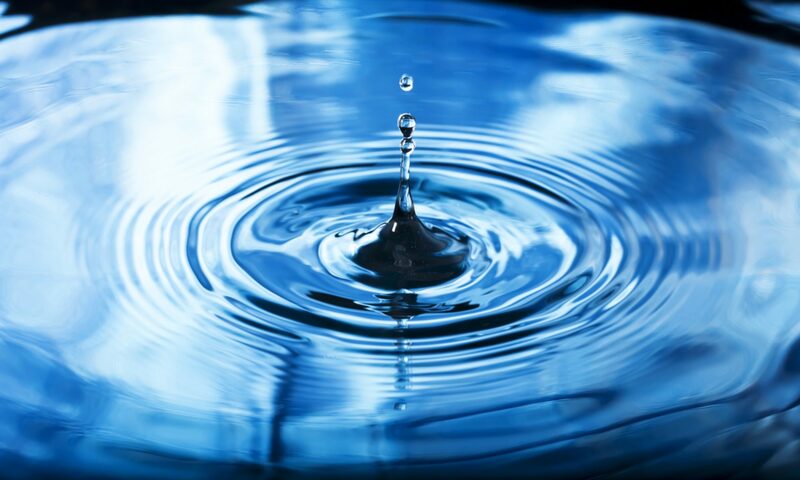 Now entering their tenth year of existence, the CSBWA is bringing to the central region of the USA, the issues and educational forums vital to the continued growth and vitality of the Bottled Water Industry.